Since most of us rely on our vehicles to transport us to work, school, the grocery store and other places, it’s important to know your environment and prepare your vehicle for the colder weather conditions. Allow plenty of space between you and the car in front of you. 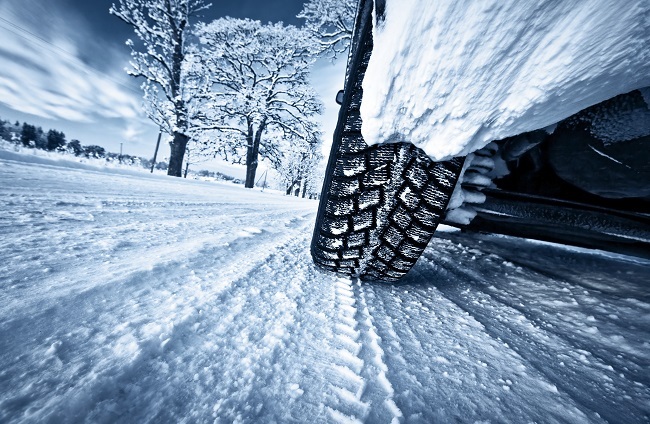 Your tires will be more slippery on the wet grounds, and may take longer than usual to stop your vehicle. Use your lights. Fog, rain and snow can impact your visibility. « Floods Happen – Anytime, Anywhere. Be Prepared!